When designing our bedroom we are always looking for the best quality and for certain characteristics which not only create an elegant look, but give us a great night’s sleep. Connie Home builds their reputation on the naturalness of their collections of bed linen. The only way to achieve that is to use 100% natural materials, which are organic and hypoallergenic. This means our bedding adapts to the skin type and requirements of our customers. We strive to achieve with these materials a softness which can be appreciated with the Egyptian cotton used in the making of our bedding. 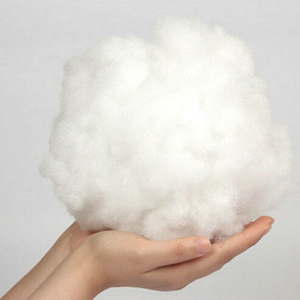 A pure cotton which has been grown and naturally treated with it’s origins in the Nile valley. With high quality collections from Connie Home spanning a range of duvet covers, flat sheets, fitted sheets and pillowcases all made from pure white 300 and 500 thread count Egyptian cotton. These luxurious and elegant collections will make your bedroom a really comfortable place with an unrivalled look. This most exquisite bed linen is also very soft to the touch. Designed for a natural look which is achieved by the use of neutral, pure white Egyptian cotton. Every element of our range of bed linen is based around a pure, elegant and simple white colour. Each collection has it’s own individual characteristics, primarily visible with the different borders around the edge of some designs, such as the Harmony Egyptian cotton flat sheets, part of the Harmony collection. 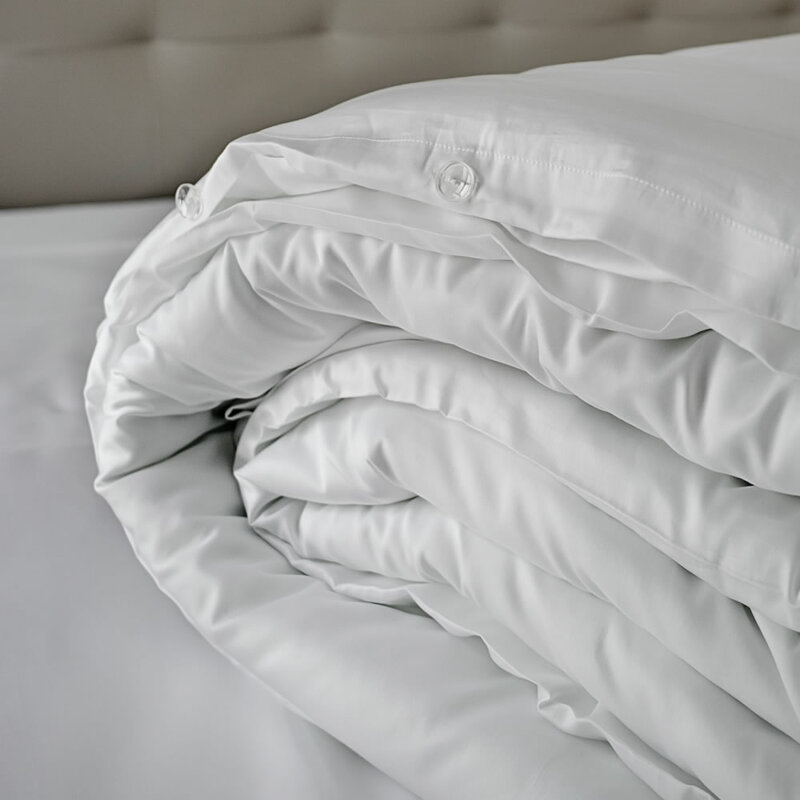 We have at the disposal of our customers a range of pure white colour Egyptian cotton sheets in both 300 and 500 thread counts, which are available in four sizes: single, double, king and super king, depending upon the size of your mattress. When looking for your next set of quality bed linen, it’s worth taking a look at the range of white Egyptian cotton sheets offered by Connie Home.